Kelheim Fibres’ new specialty fibre, Danufil QR, has been selected for the IDEA19 Achievement Awards in the category ‘raw materials’. Kelheim will present Danufil QR, that is specifically designed for use in disinfectant wipes, at Hall B, Booth Nr 834 of the fair. It will also showcase other established and new fibre specialities like Galaxy and Viloft. 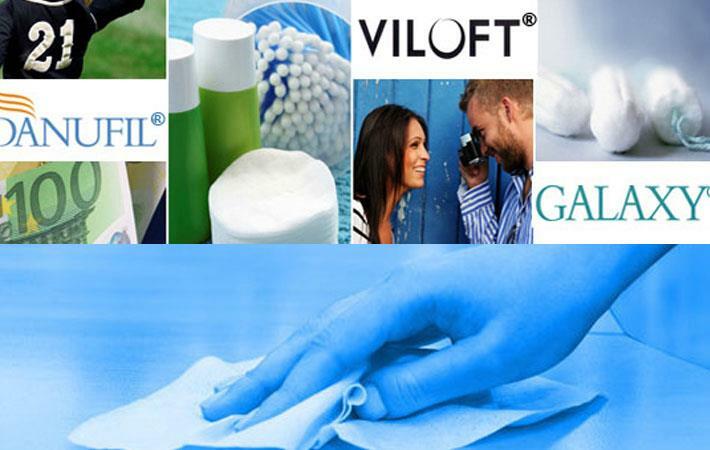 While standard viscose fibres, due to their negative charge, bind up to 80 per cent of so-called ‘quats’(quarternary ammonium compounds, a common disinfectant) and so hinder their actual purpose; the positively charged Danufil QR can reduce this undesired effect to less than 10 per cent, said a media statement by Kelheim Fibres. After a fire at Kelheim Fibres’ production plant in October 2018, the Bavarian viscose fibre specialists are gradually rebuilding their production capacity from currently 40 per cent to full capacity by the middle of 2020. While doing so, Kelheim will deliberately focus on the opportunities offered by the reconstruction of their plant.